Are you ready to stalk the night, fight crime, defeat your greatest enemy, and find a crime fighting partner who is almost as awesome as you are? Are you ready to do something cool? If you answered “yes,” then this is the guide for you! 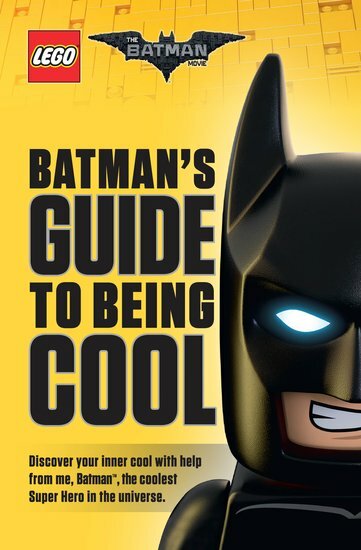 Discover your inner cool with help from Batman™, the coolest super hero in all of Gotham City and, yes, the universe. This hardcover guide features full-colour images from the hit LEGO Batman Movie™. It’s the coolest guide in town!